Using the scriptures to teach children can be a tool through which they will sharpen their social, emotional, and spiritual skills. 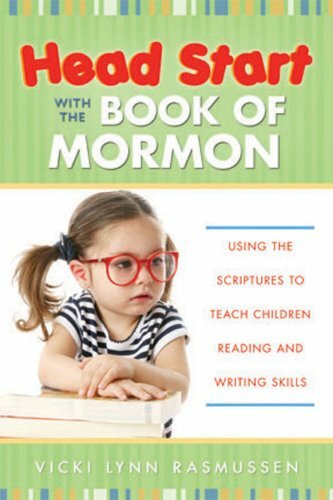 This unique program uses the Book of Mormon to teach reading and writing skills to children, and yet by using the scriptures, your children will find themselves learning more. Not only will they develop daily scripture study habits, they will also gain confidence, intelligence, and wisdom. As Paul said: "Behold, I am God; give heed unto my word, which is quick and powerful." If you have any questions about this product by Brand: Cedar Fort, contact us by completing and submitting the form below. If you are looking for a specif part number, please include it with your message.